Nature hikes, farm holidays and family fun, the Chemin des Blés through the Vaudois countryside combines simple and authentic pleasures on a marked trail of about 100 km. Whether on foot or by bike, this trail takes you through picturesque villages with views over the Swiss mountains of the Alps and the Jura. Starting in Echallens, about 15 kilometres from Lausanne, the Chemin des Blés trail takes you through 38 villages until you reach Granges-Marnand. Whether on foot or by bike, this 100 km marked trail takes several days and covers nine themed sites presenting the work carried out by man and beast, and the farming or natural environment. Subjects and activities include: water, essential for life and the farming economy; paths guiding the traveller through the course of history; the animals of our fields or forests; orchards, previously a source of protection and wealth for the village; the history of the soil and stone; rural architecture in its environment; the different facets of wheat; the Gallo-roman millstone quarry and the stories of the chateaux. All along the trail, you can enjoy a whole host of agritourism attractions and for a well-deserved rest, there are farm teas, restaurants or fixed price lunches and sleeping on the straw or in gites to refresh the hungry and weary travellers. 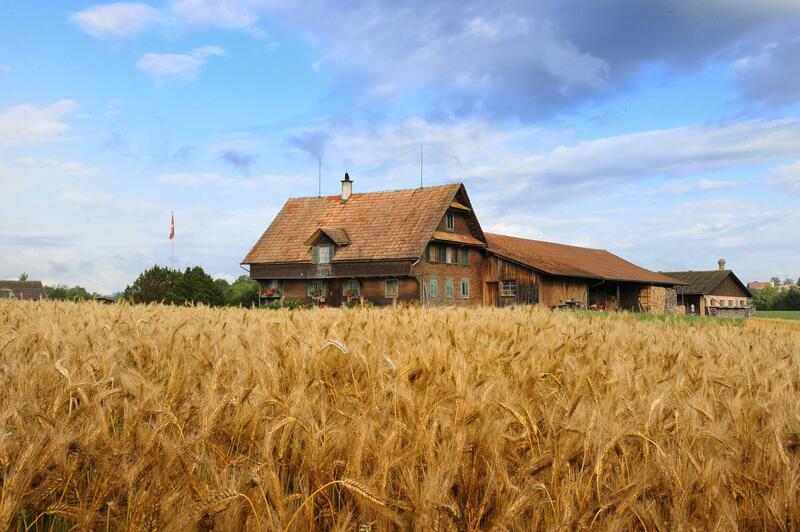 A unique concept in Switzerland, the Maison du Blé et du Pain has a working bakehouse, a restaurant and a museum devoted to farming, milling and baking. 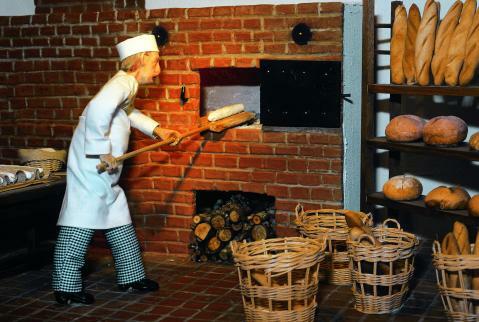 When you visit Echallens, it’s impossible to resist the delicious smell of warm bread coming from this delightful place!